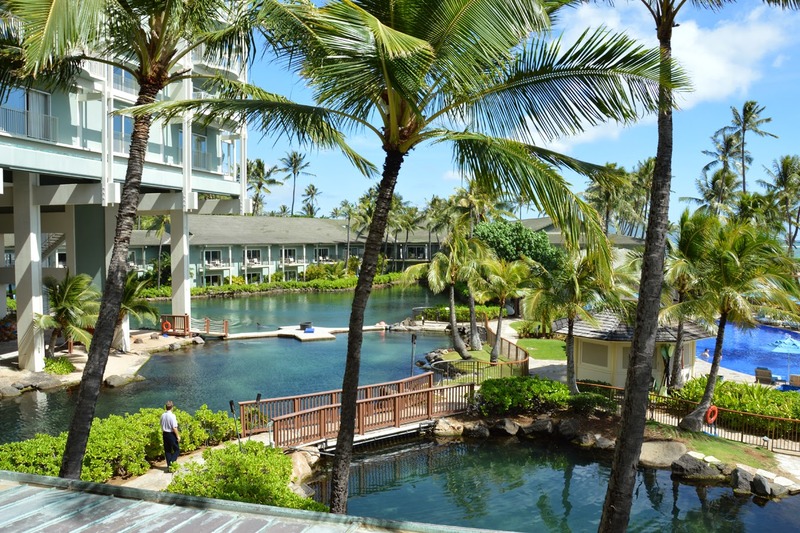 Beautiful view of the dolphin pools at Kahala Resort Hotel. 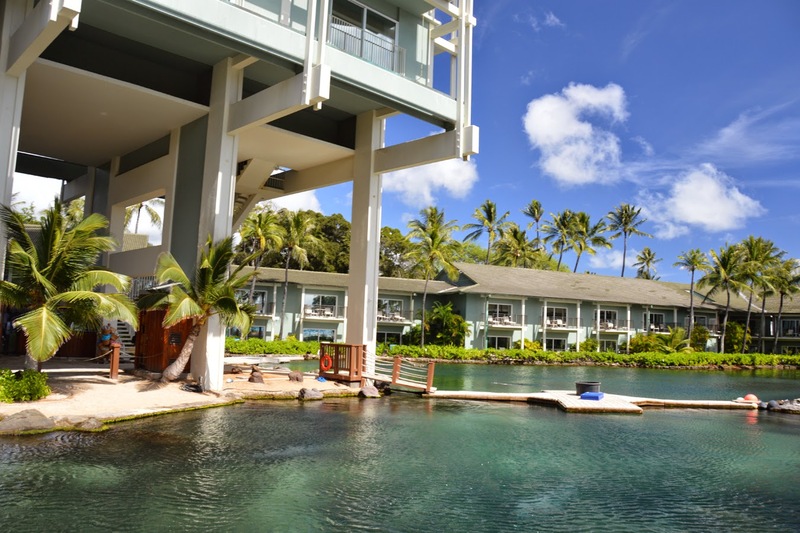 The Kahala Resort is the only hotel on Oahu with dolphins. 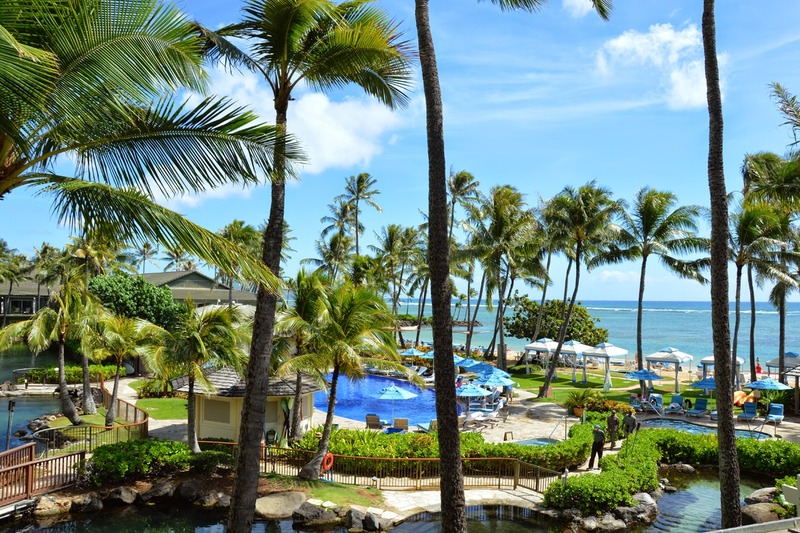 Swimming pool and ocean seen from Kahala Resort balcony.